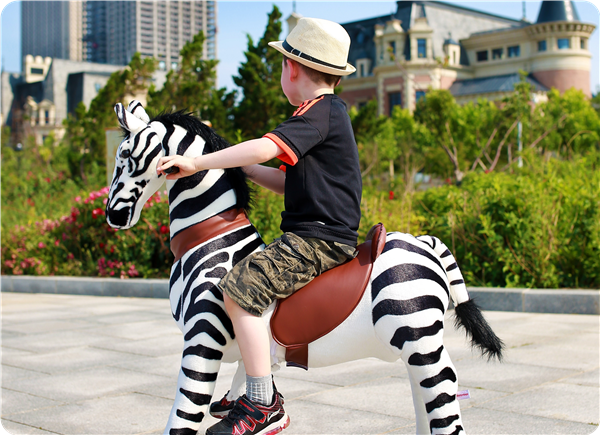 Mechanical Ride on Horse manufacturer,Ride on Pony horse, Walking Ride on Horse supplier, Ride on Horse supplier, Ride on Horse supplier, Ride on Horse supplier, Gidygo-Dalian Tobys Toy Co. Ltd. Welcome to the Gidygo ride on pony of Toby's Toy. 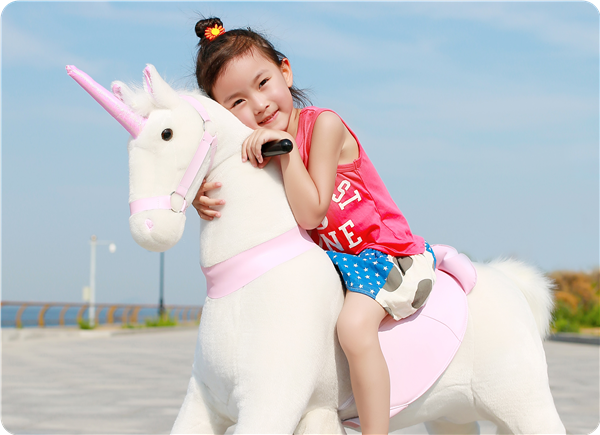 Dalian Toby's Toy Co. Ltd. is listed among the leading supplier for Walking ride on horse ; having the wide range of mechanical ride on horse toy and ride on horse. We owe years of experience and expertise that result in best quality product and service Our company is one of the most common active cities - Dalian. Toby's Toy Co. deals in a wide range of rides that can be availed in varying appearances that never fail to appeal kids. All our products are easy to operate and offer health benefits similar to natural horse ride. But the dangers are at bay as these Can walk forward and not backward. 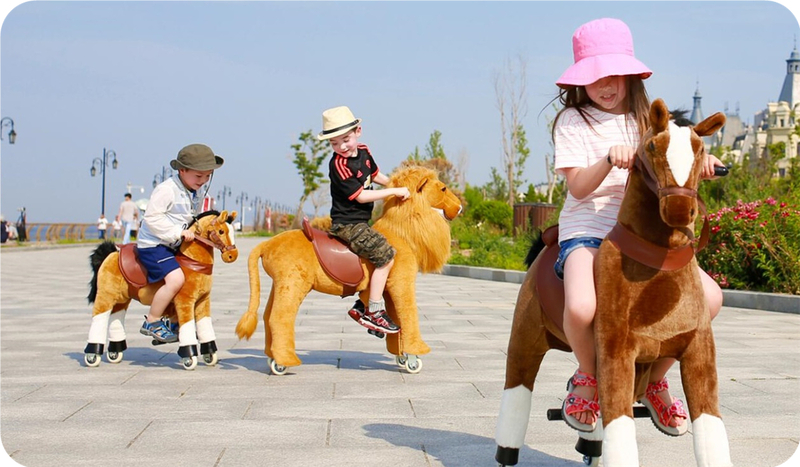 Walking Ride on Horse toy, Mechanical ride on horse and ride on horse, walking horse toy are the most favorite play that kids lurk over and to serve them with the most appropriate and safe toys we deliver top notch rides With the safest Mode of operation. Toby's Toy Co.'s remarkable emphasis on building a strong and professional tie force and stimulation both in production and quality. Our factory for walking ride on horse, mechanical ride on horse and ride on horse; has professional grade technicians, technologically advanced Equipment, And skilled workforce. Our customer support team excels in putative to all your questions and queries any time of the day. Since our inception, we are striving to deliver not just quality products but also the service that one would expect from a reputable Walking ride on horse toy supplier. Over the time we have accomplished an effective quality control system, resulting in the durable mechanical ride on horse And ride on horse products with stable performance. We understand the trust you place in us and to take care of that our job continues to assist you even after the sales. Toby's are carried into international safety standards and delivery walking ride on horse, mechanical ride on horse and ride on horse products to assure a safety as these rides are EN-71, and ASTM certified. Our brand is not only recognized domestically but Also across the borders in countries including Australia, Europe, Middle East, United States and many other countries.